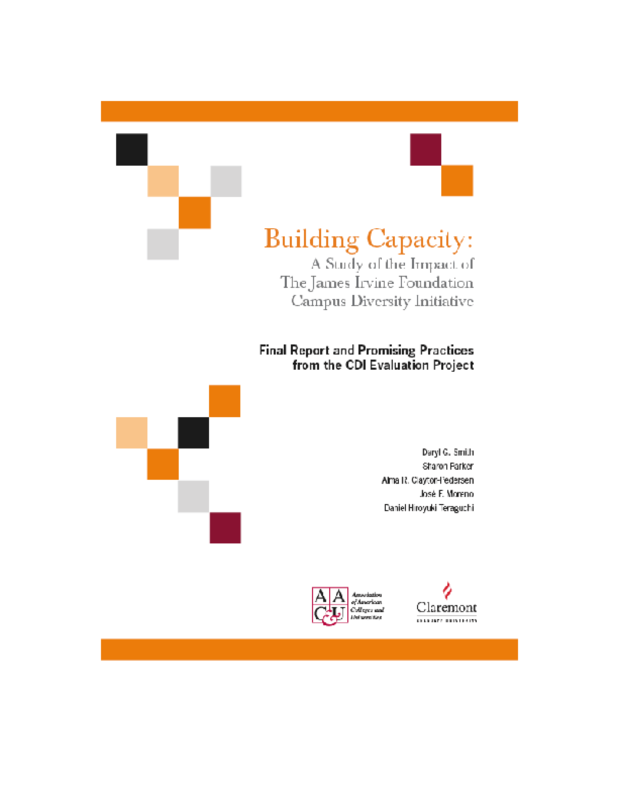 Evaluates an initiative, conducted from 2000 to 2005, to increase college access for underrepresented minority students at 28 independent college and university campuses in California. Highlights practical lessons for addressing issues of diversity. Copyright 2006 James Irvine Foundation.